YupooSneakers - Yutaloba Inc., founded in 2011, we hope to provide a unique source for the shoe fans, our forum share all news of footwear. Including the photos. 1. We collect the release date for all new sneakers, including the sneakers will soon be released. 2. We share the photos of sneakers that have been released, share more details. 3. We quickly assess all brand sports shoes, talk about more sports shoes design concept. 4. 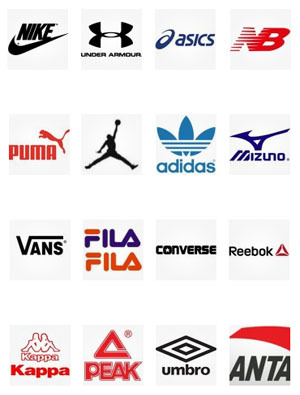 We are in close contact with all the relevant brands, access to the latest brand of sports shoes consulting. 5. We use professional attitude, concentrate on sharing news and photos. YupooSneakers show up more about everything about sports shoes. We will continue to share more information on sports shoes with fan friends through various social media channels (Facebook, Instagram, Twitter, Google Plus). This is YupooSneakers.com | The Sneakers Fan Club!